You can be a sponsor for the annual event, and receive annual section sponsor benefits for the rest of 2018! The 2018 Annual Meeting is in early September and will be at the 20th Century Club in Lansdowne. 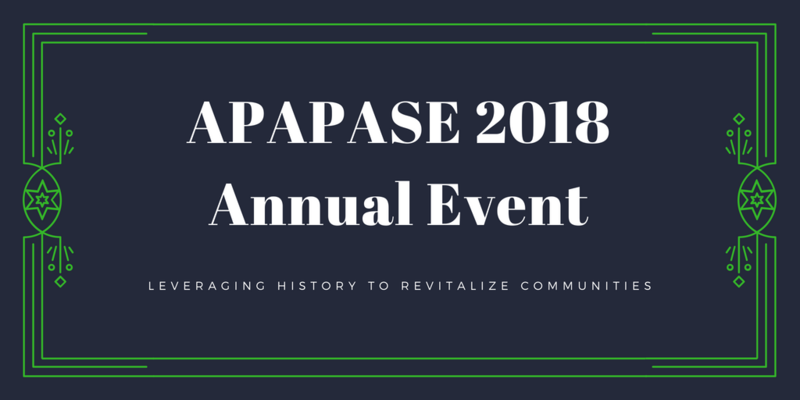 Please email sponsorship@apapase.org with your logo and the names of the complementary registrants and we will provide you with details on how to submit payment.